Not all gutter protection systems are created equal, and if you want the finest products the industry has to offer, turn to GutterDome by Gutter Logic. 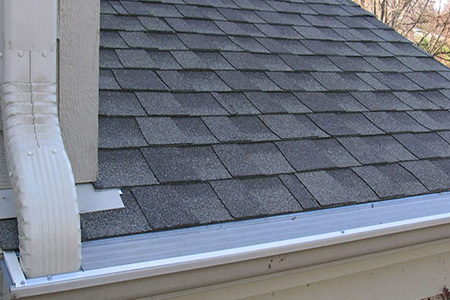 GutterDome gutter protection products boast superior strength as compared to gutter guards from other manufacturers. That’s because GutterDome crafts every gutter guard from military-grade 6063 extruded aluminum that has been tempered to T5, so they are much stronger than gutter guards made of rolled aluminum, plastic or other materials. GutterDome coats gutter guards with a clear anodizing finish to prevent corrosion. This means that your gutter guards won’t start to look old and worn after just a few rainstorms, but will maintain their like-new appearance for years to come. The GutterDome name comes from the gutter guards’ innovative dome shape. 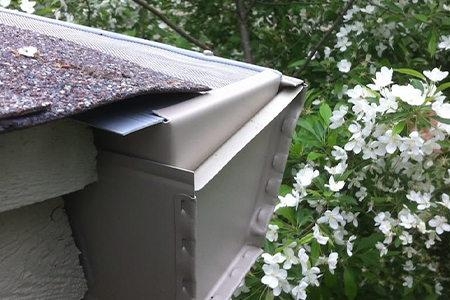 This multi-patented feature will keep debris from piling up on top of your gutter protection system and hindering your gutters’ performance. 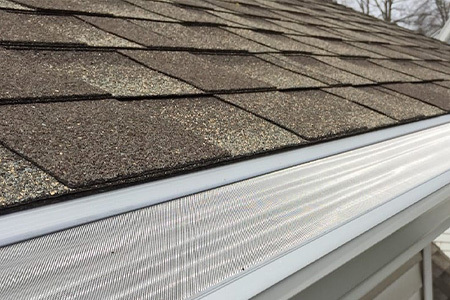 GutterDome’s “Award Winning” gutter guards are backed by an automatically transferrable 30-Year Lifetime Limited Warranty to ensure your purchase remains protected. 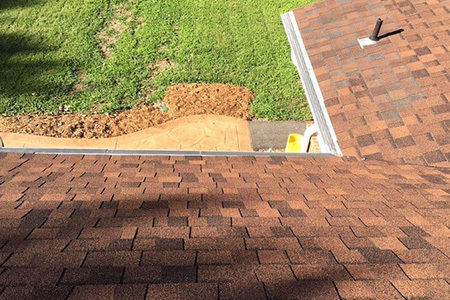 Our warranty is the longest and strongest gutter protection warranty in the industry, so you can feel good knowing you have made a wise investment in your home.